* Bedroom: The first private club section in Greece ever! policy, in the heart of the city! * Cinema: A brand new concept: the only V.I.P. live dance stage in Athens! Armin Van Buuren, Tiesto, David Guetta, Deadmau5, Steve Angello , Axwell , Sebastian Ingrosso , Hardwell , Nicky Romero , Paul Oakenfold, Paul Van Dyk, 2 Many DJ’s, Sasha, John Digweed, Deep Dish, Eric Prydz, Bob Sinclar, Solomun, and all the top names of the global dance scene. White Night party and Red Night New Year’s Eve party. 16 years,and releasing the “Miami Contact” CD compilation. 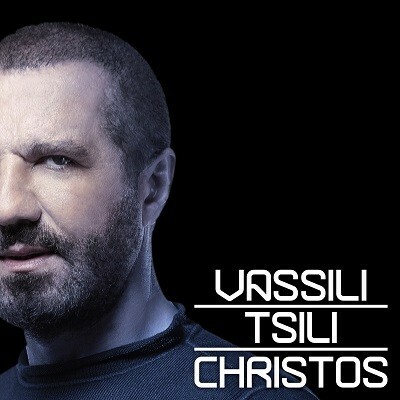 established his name to be a well respected DJ in Greece and worldwide.